Currently the head of the Hawai‘i Youth Correctional Facility. 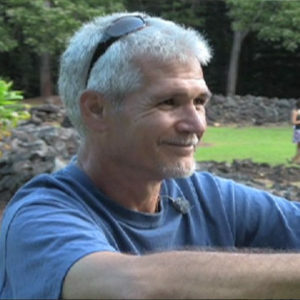 As former Warden of the Women's Community Correctional Center, he began to implement ways to transition the women's correctional center from an institution of incarceration to a place of healing or sanctuary (pu‘uhonua). A retired counselor at Leeward Community College. 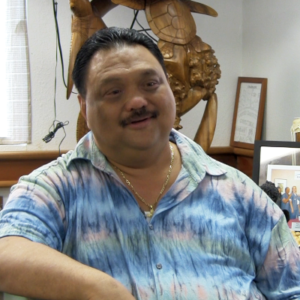 He is known for his lifelong dedication to community service, from working with disadvantaged youth to doing prison ministry at the Halawa Correctional Facility. The Coordinator of the Community Alliance on Prisons. 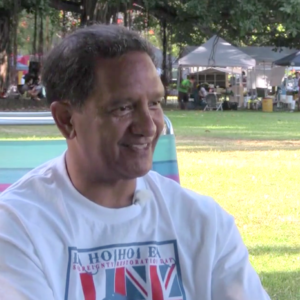 An organization that educates the people and lawmakers of Hawai'i on justice issues. With Smart Justice policies and Smart solutions/alternatives, CAP encourages people to look at the criminal justice system and society holistically. The executive Director of the Pu'a Foundation. a charitable organization established as a result of the apology, redress, and reconciliation between the Native Hawaiian people and the United Church of Christ (UCC) for the Church's complicity involved with the 1893 overthrow of the Hawaiian Constitutional Monarchy. 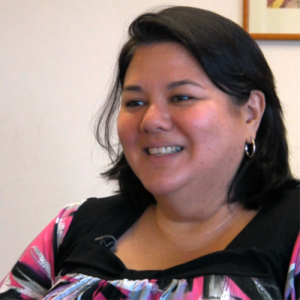 The director of the Office of Native Hawaiian Partnerships at Chaminade University. Her dissertation, analyzes the historical and contemporary ways that policy, representation, and discourse perpetuate and enable the criminalization and over-incarceration of Hawaiians. A retired professor of anthropology at Hawai’i Pacific University (HPU), is a long-time community organizer and strong advocate for Hawaiian independence. A practicing Hawaiian attorney in Honolulu. 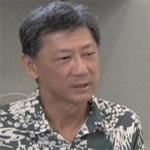 He lends his legal expertise to the political movement demanding that the United States deoccupy the islands so that the restoration of the Hawaiian Kingdom can occur. 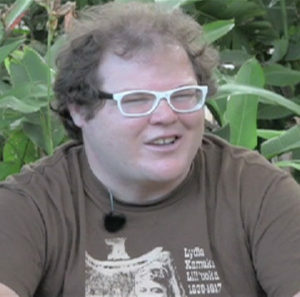 An assistant professor of political science at University of Hawai'i-Mānoa. 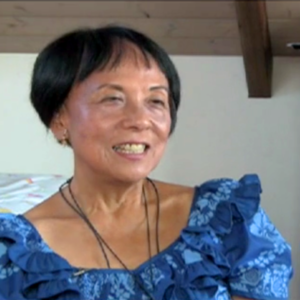 She co-founded a Hawaiian culture-based public charter school, Halau Ku Mana, as well as an organization for Hawaiian independence, MANA (Movement for Aloha No Ka 'Aina). 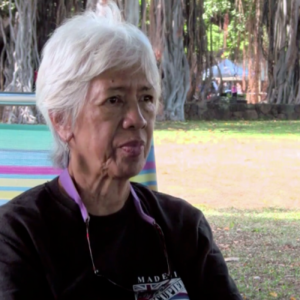 A community leader and longtime advocate for protecting the land for Hawaiian rights. 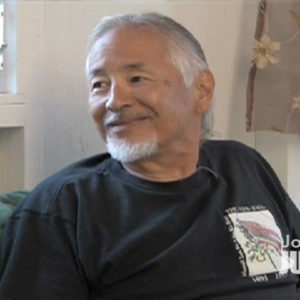 he served as one of the original "Kaho'olawe Nine" (Hawaiian activists who landed on the sacred island of Kaho'olawe in 1976 to protest its bombing by the U.S. military.). a Kumu Hula (master hula teacher and practitioner) and an Assistant professor of Hawaiian Studies at Leeward Community College in Hawai‘i. 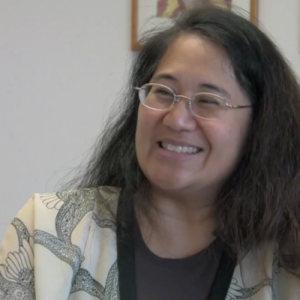 Although academically trained as a western historian, the Hawaiian culture remains the core of her perspective and analyses. 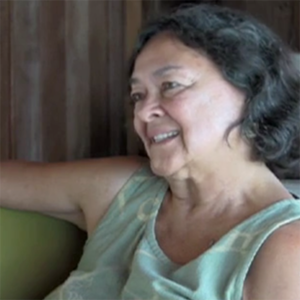 An esteemed Hawaiian artist, filmmaker, and arts educator, helps people find their voice through the visual arts. 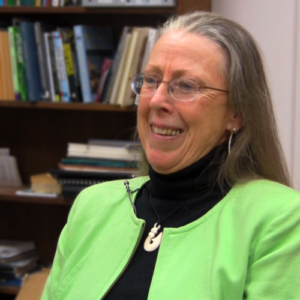 Committed to social justice issues, she has traveled extensively through Oceania, Europe and Palestine. 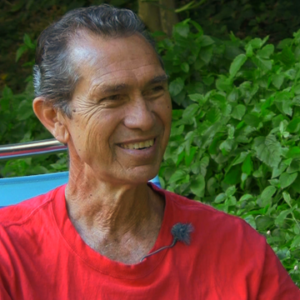 The professor emeritus of Medicine at the University of Hawaii at Mānoa’s (UHM) John A Burns School of Medicine, consultant in the Department of Native Hawaiian Health (UH), and co-founder of E Ola Mau. A former elementary school and college teacher. He worked as a clinical psychologist, conducting researching and developing substance abuse prevention programs in community settings. a respected legal scholar who has long been active with indigenous groups fighting for their peoples’ rights here in Hawai’i, at the United Nations, and at the Organization of American States. 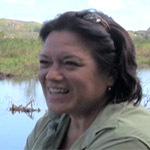 an indigenous Chamoru writer-activist, attorney, and author of three collections of essays. He teaches International Law at the University of Guam. a professor of History at Leeward Community College in Hawai‘i. 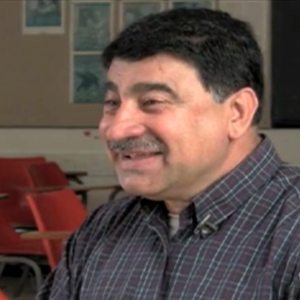 Khan was born and raised in the Momand tribe of Pashtuns in Peshawar, provincial capital of Khyber Paktunkhwa (formerly known as the North-West Frontier Province) of Pakistan. a retired social worker and a long-time community activist. A long-time community activist who has worked and continues to work in solidarity with various communities . a Hawaiian activist born in the islands but raised in the Hawaiian diaspora on the U.S. East Coast and an An advocate for the restoration of an independent Hawaiian nation. 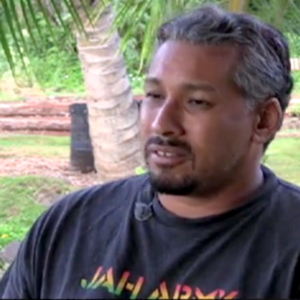 a Hawaiian cultural practitioner and community activist/organizer living in Waiawa, Oahu, mindful of merging Hawaiian cultural practices with political actions. The head of Security at Nation of Hawaii based in Waimanalo, Hawai‘i. He is well-known for his political analyses on U.S. imperialism, American racism, and capitalism. 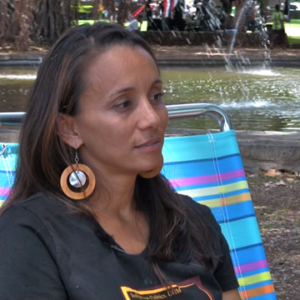 a media artist and independent journalist, Kealoha is a prolific video reporter on Hawaiian issues—in particular the political, environmental, and social problems caused by the illegal occupation of Hawai‘i by the United States. 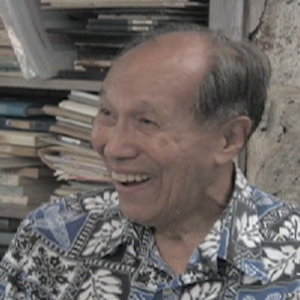 A retired professor of Hawaiian Studies at the University of Hawaii at Mānoa. one of the most important and influential Hawaiian nationalist leaders of our times.